Sadly, Twitter announced the shuttering of Vine yesterday, writing that “in the coming months we’ll be discontinuing the mobile app,” in a statement posted on Medium. Anyone weary of missing out on the app’s minefield of hilarious, 6-second looping video clips can take the news with a tiny grain of salt though, because Pornhub has floated an offer to purchase the defunct website from Twitter. “We’re interested in purchasing Vine from you. We figure since Twitter has dropped (Vine) and is having significant layoffs, that you and your stakeholders could benefit from a cash infusion from the sale of Vine. Not to mention we would be saving Vine gems like 'Damn Daniel,' 'Awkward Puppets' and many more," the letter states. 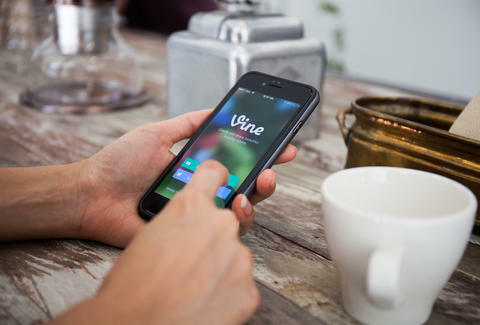 In its announcement yesterday, Twitter noted that existing Vines will remain on the app until further notice, and that users will be able to download their most cherished clips. In the meantime, check out this gut-wrenching tribute to Vine, a.k.a the internet’s last great app, and perhaps shed a tear.